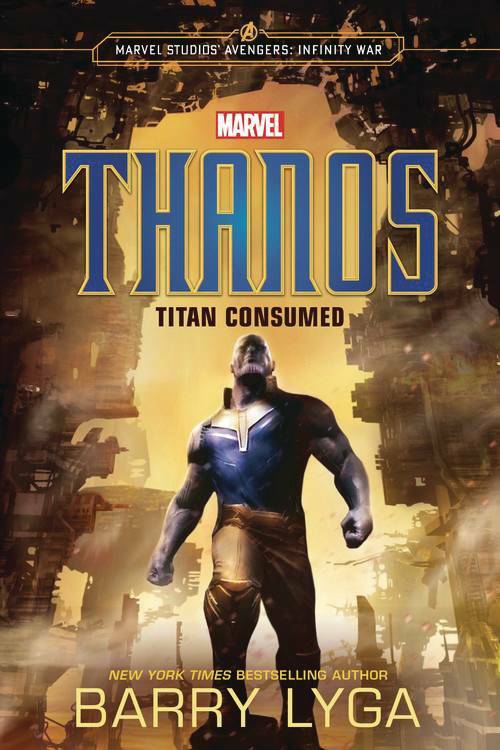 In Avengers: Infinity War, a threat emerged from the cosmos - Thanos, a ruthless warlord who plans to collect all six Infinity Stones. Joined by his formidable allies, he will be near-unstoppable at achieving his goal. The Avengers, the Guardians of the Galaxy, Doctor Strange and Spider-Man must join forces and fight side by side to stop Thanos while the fate of the Earth and the universe lays in the balance.In this new original novel by bestselling author Barry Lyga, learn the origins of the most feared force in the universe, and see how Thanos became the Titan consumed by his quest for power!.